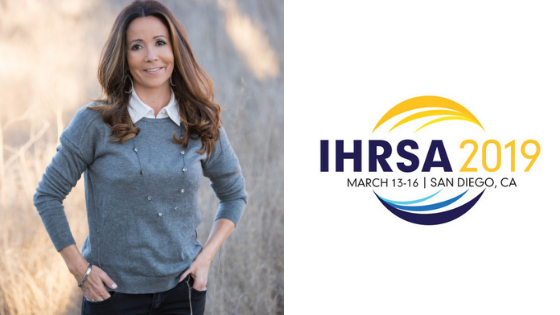 What was your IHRSA 2019 hi-light – from an education perspective? My biggest takeaway from IHRSA 2019 was about the power of story-telling. This takeaway was not the result of one session specifically, but a culmination of several. Our keynote session with Rohit Bhargava Be More Trusted in a Skeptical World discussed storytelling and the relevance that it has in building trust. This dovetailed beautifully with what we saw from Sara Moshman at the Women’s Leadership Summit in Be the Hero of Your Own Story. A session with Bryan O’Rourke and a conversation with Paul Bedford made me realize the we (Stevenson Fitness specifically) are not telling our story enough – not in our website, our marketing or even our sales process. We need to let people know who we are, how we came to be and why we do what we do. That is our competitive advantage and we need to utilize it more effectively. What are 3 Golden Nuggets you are leaving with? 5-4-3-2-1 when I am hesitant to do something difficult. And teaching the power of the Five Second Rule when our trainers work with clients or our member services team is postponing phone calls. When a new member joins, we can offer them a one month pass so that a buddy can join them in their workouts. Having a friend with you will make working out more fun, make you more accountable and therefore get you better results. Focusing on the sweet spot when having difficult conversations. Think about what really matters in the conversation and implement the strategies that will help to productive resolution. These skills and strategies from the book Conversational Capacity. Why should someone attend IHRSA2020? The IHRSA 2020 conference is a MUST for a variety of reasons. It’s great access to sessions and keynotes from the best of the best – both inside and outside of our industry. 2. Attendance at 2020 will give you admission to an amazing trade show, where you see some of the most innovative products and companies in fitness, first-hand. You will leave inspired and empowered when you learn about the many ways in which the fitness industry is working to help people all around the world to become healthier, not to mention all the various charitable organizations that we help. 4. It’s a place to meet people that will become mentors and friends. 5. It is in beautiful, sunny San Diego!! 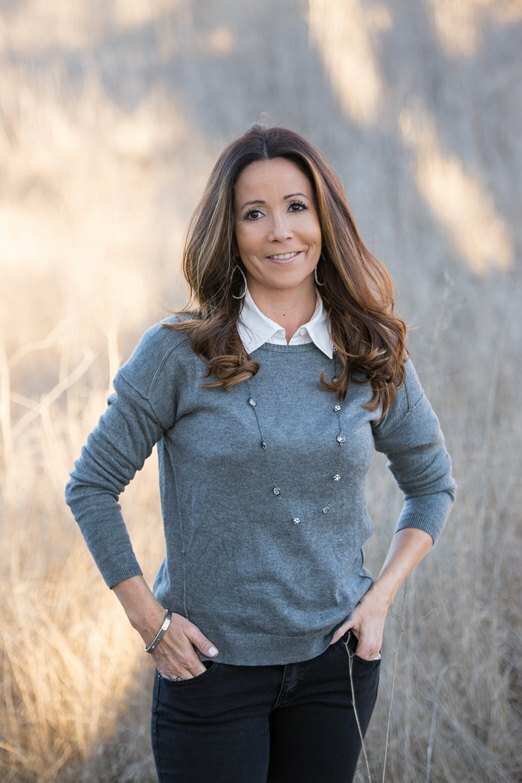 Named one of IHRSA’s Women Who Inspire in 2019, Marisa Hoff has successfully managed Stevenson Fitness, since expanding in 2010. Hoff has built a strong membership base with high NPS and retention. Programming thrives under her leadership and she regularly shares strategies for success at conferences around the country.